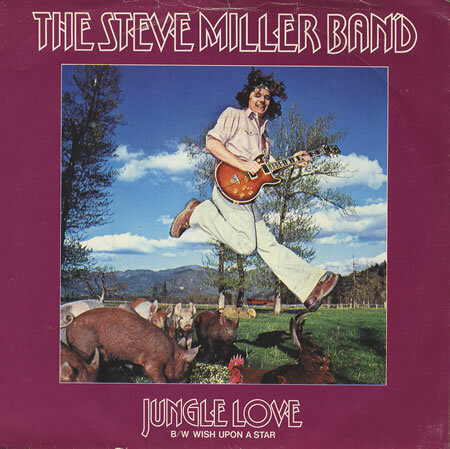 Home › 70's Music › “Jungle Love!” Steve Miller “Flies Like An Eagle”! All The Greatest 70’s Music! ELO! Supertramp! Steely Dan! Todd Rundgren! 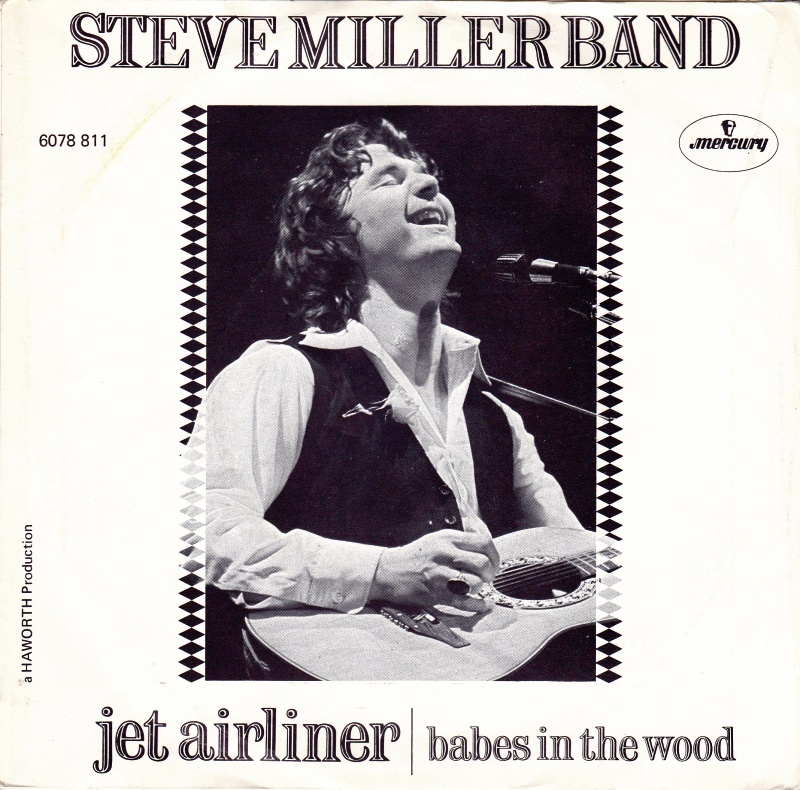 “Jungle Love!” Steve Miller “Flies Like An Eagle”! 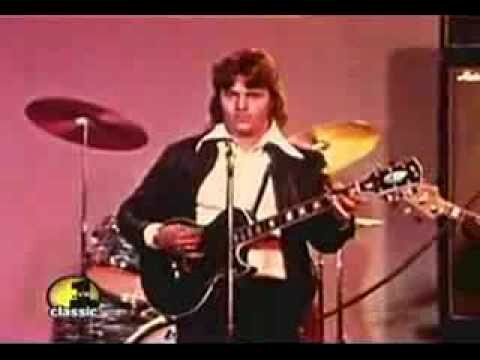 All The Greatest 70’s Music! ELO! 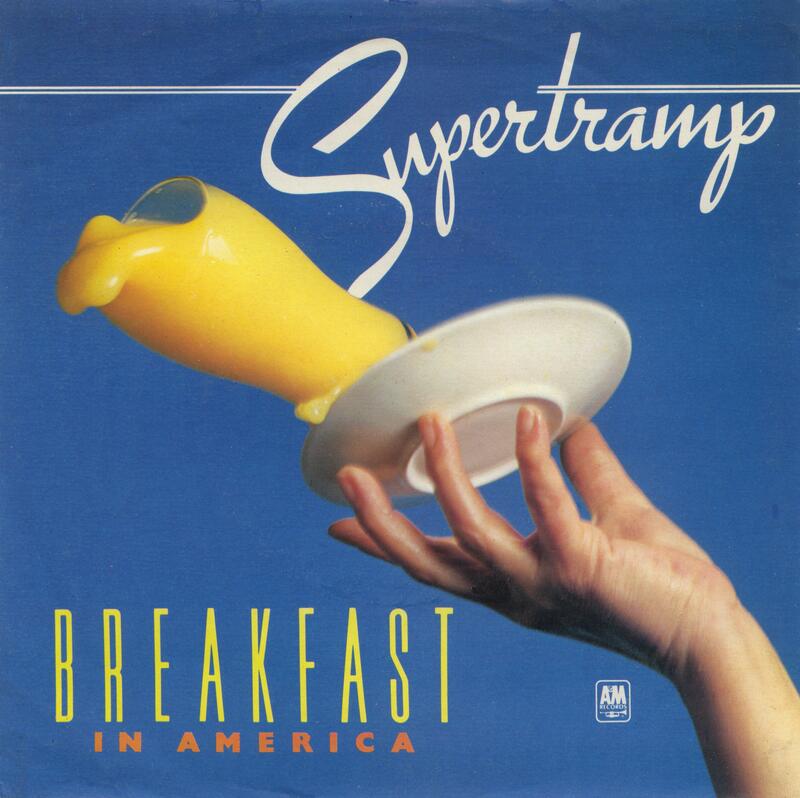 Supertramp! Steely Dan! 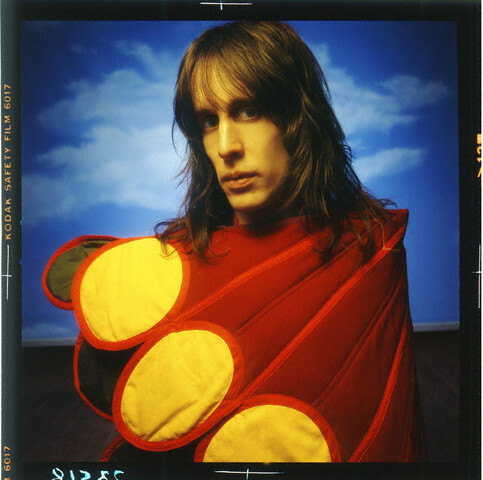 Todd Rundgren! 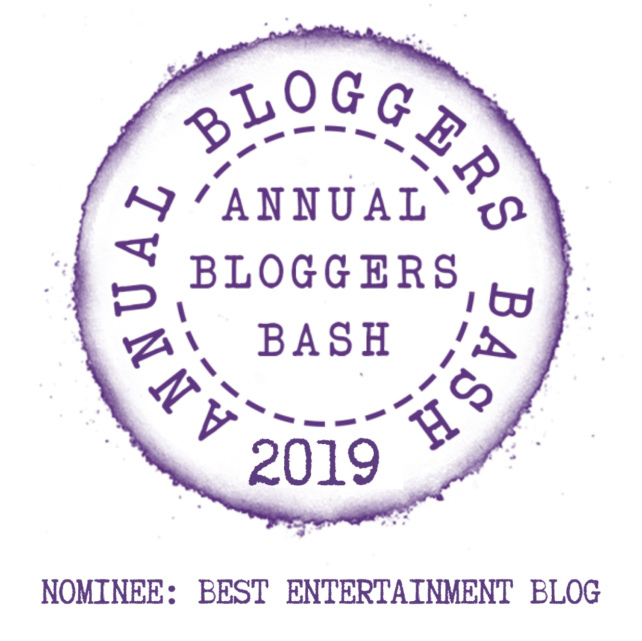 time to celebrate some of the greatest musical Artists of the 70’s! 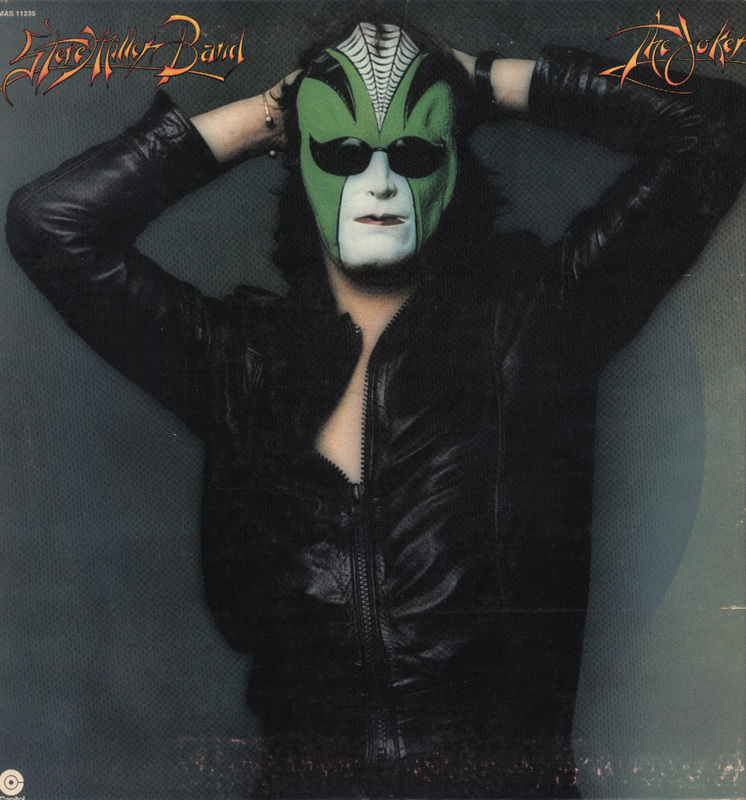 It’s one of the most iconic songs of the 1970’s, Steve Miller’s “The Joker.” It’s a wild album cover, and clearly the inspiration for Jim Carrey’s “The Mask”, but the lyrics are even wackier! I mean, who doesn’t sing along to these? “The Pompatus Of Love” Indeed! 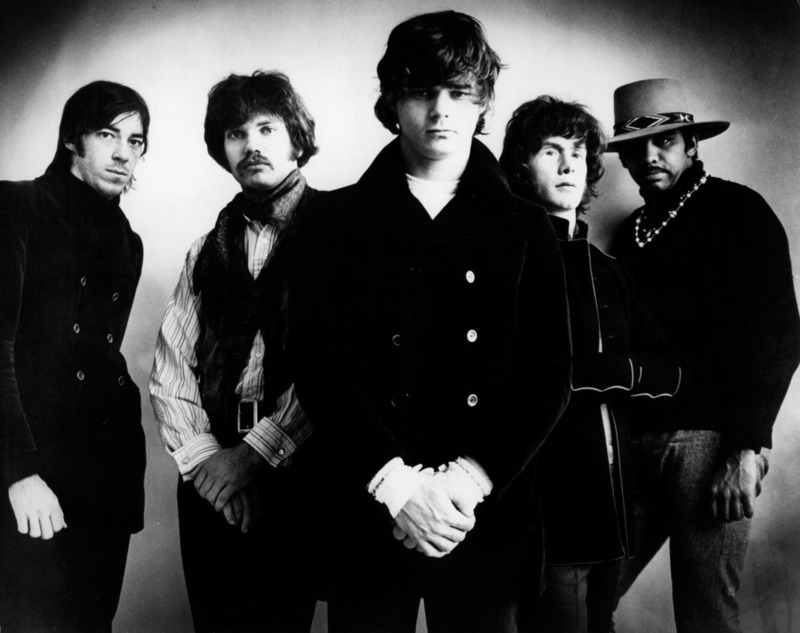 Steve Miller forged his reputation as a Chicago blues man, playing with Muddy Waters, Howlin’ Wolf, Buddy Guy, and Chuck Berry. 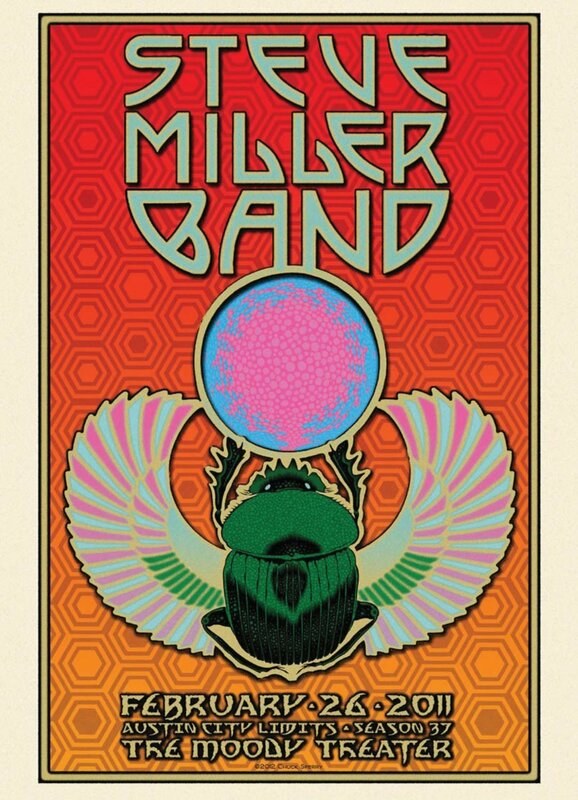 Steve Miller’s Double Shot Of Glory! 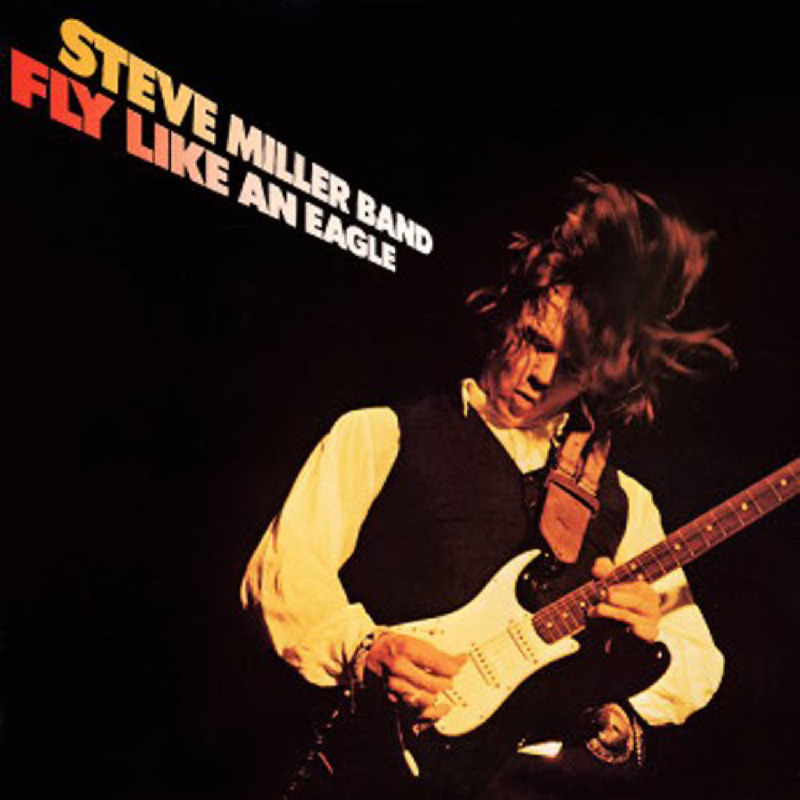 What makes “Fly Like An Eagle” even better is knowing that Miller recorded THIS album at the same time! 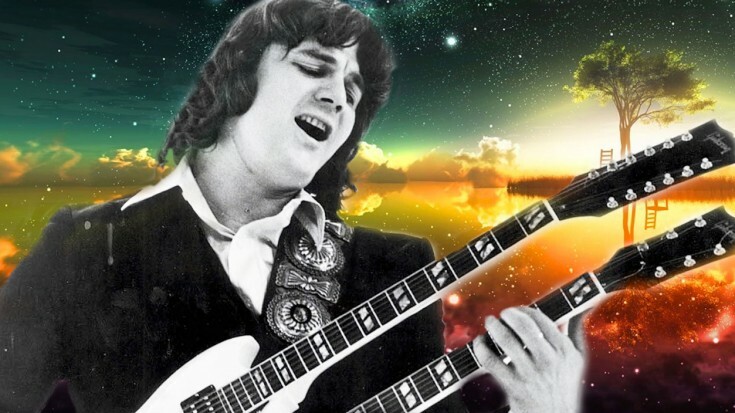 Steve Miller and his band showed up at CBS Studios in San Francisco in 1975 full of creative steam, and the two albums were recorded simultaneously! The hit single “Rock’n Me” was also on the album, which is full of great songs, with a bluesy groove and great instrumentation…now imagine that the band also recorded this classic hit! 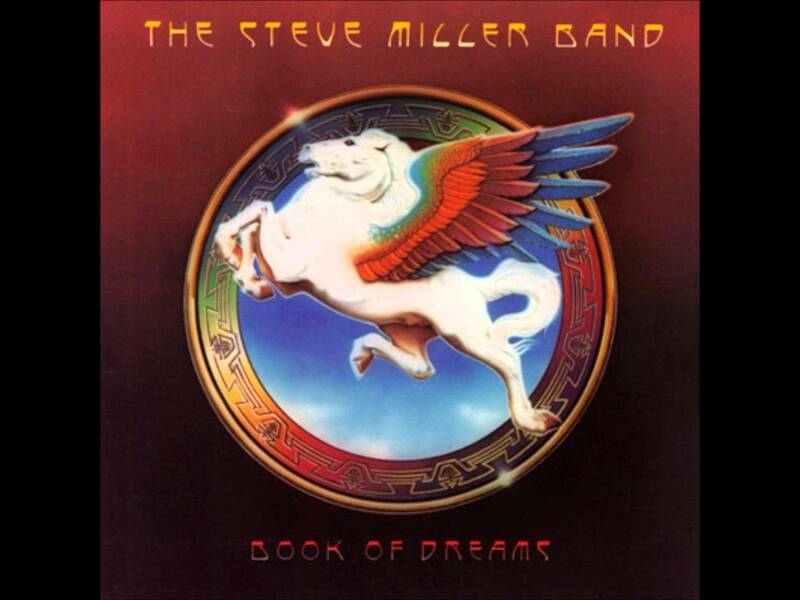 Paul Pena wrote the song, and Steve Miller made it a catchy Top 10 hit from “Book Of Dreams”, which also included “Swingtown” and “True Fine Love.” Just as with “Fly Like An Eagle”, the album is beautifully done…Miller produced both of these albums at the same time, and considered releasing a double album! Instead, the band released them exactly one year apart, and both were huge hits! 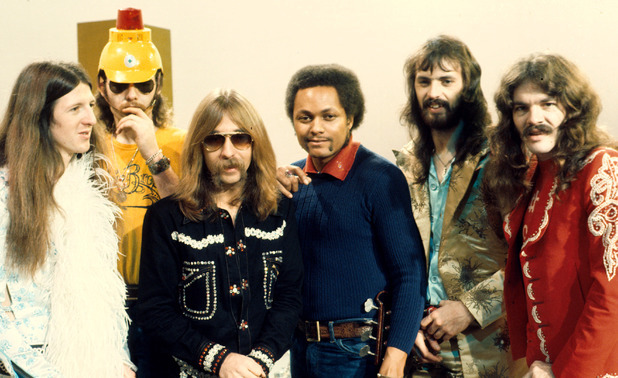 “Fly Like An Eagle” had three hit singles, including the #1 hit “Rock n’ Me”. The album peaked at #3 on the Billboard charts. “Jungle Love” was written by guitarist Lonnie Turner and bassist Greg Douglass. 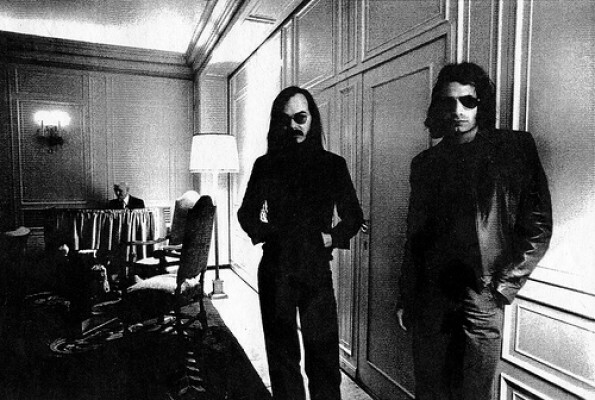 This two-shot of great music was the pinnacle of the band’s success, and as I said, they still perform today, because “The Joker” just keeps on rocking! The Doobie Brothers Roll On! I love The Doobie Brothers, and they are also still recording and touring the world. What’s fascinating about this band is that they were hugely successful TWICE – with two distinctly different sounds! They are another of the under-appreciated bands of the 70’s, even though they have some of the era’s most recognizable hits! Some 70’s bands are back…case in point, time to say “welcome back” to ELO! 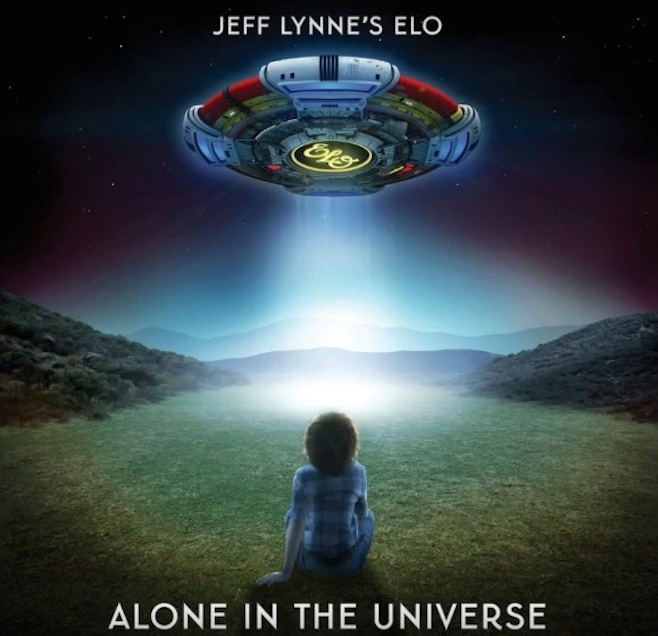 Jeff Lynne’s ELO Is Back! 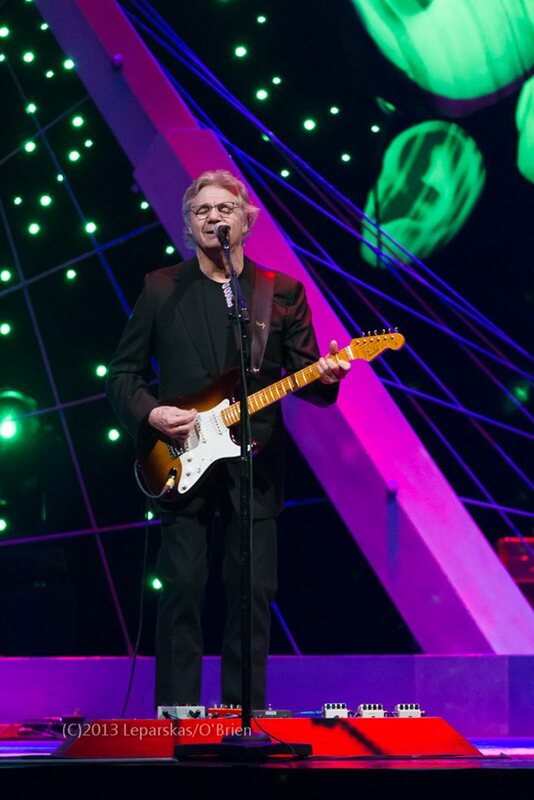 A huge announcement recently got ELO fans excited – new music is on the way this fall! Click on my story here to listen to the new ELO single! 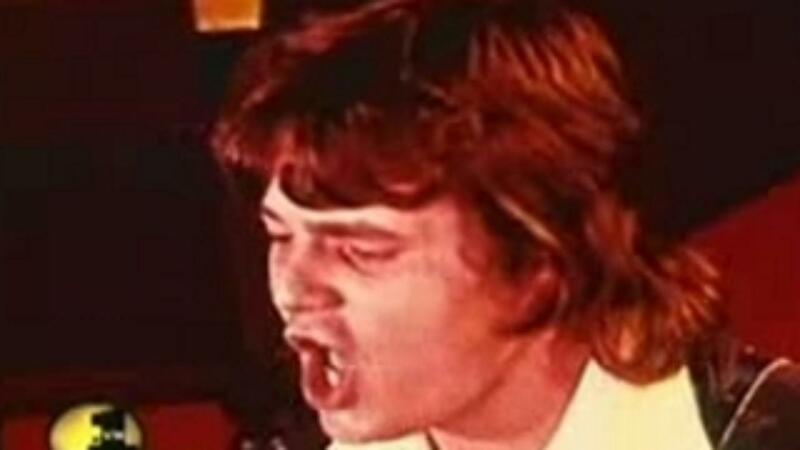 And if you want to talk catchy 70’s music, look no further than this classic rock! If you need more sounds of the seventies, just search “music” on the blog and enjoy stories on the Eagles, Paul McCartney, Stevie Wonder and more! 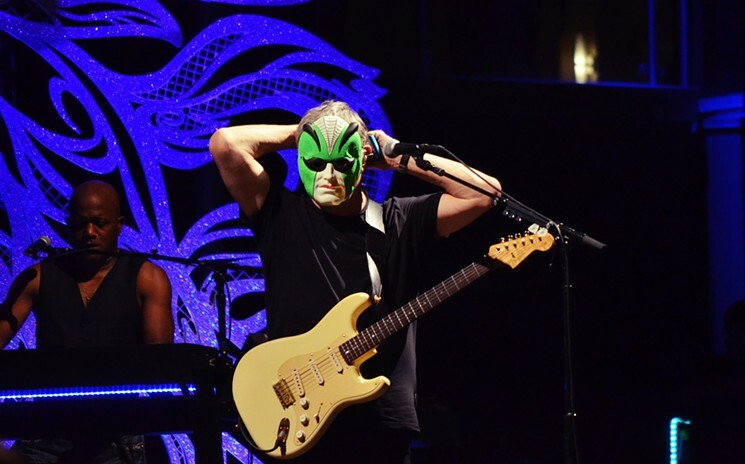 And kudos to Steve Miller for a career full of great music and an even better mask! ‹ Mario Lopez Meets TV’s “Art Breakers!” Red Carpet Premiere! Sneak Peek Of Ovation TV’s New Series!